you heard that right. let's start with the freebie shall we? 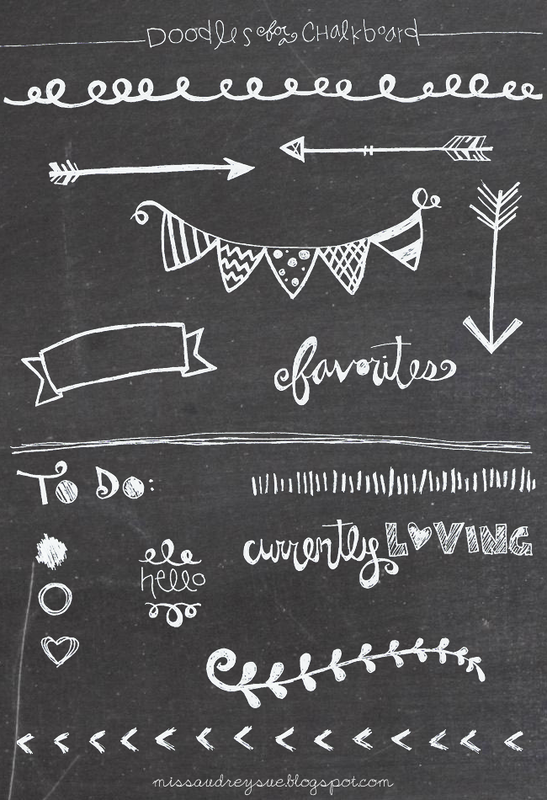 my craze right now is chalkboard art. i can't get enough of it. and with this tutorial you can make it even more personal (seriously, go check it out if you have Photoshop. and ps: you'll love all her other cute stuff and tutorials, she is the bomb)! 1 • remember how i got these cute nail polishes at Forever21 last weekend? 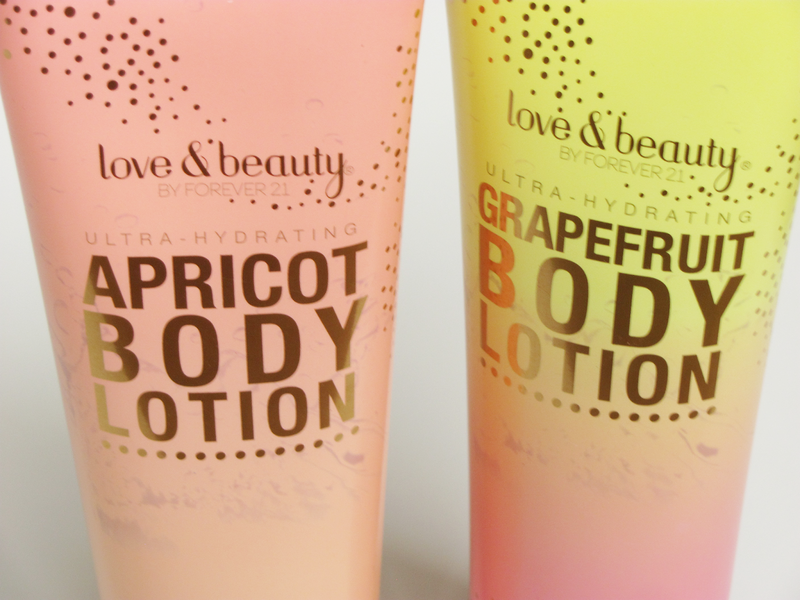 well, right before i snatched those up, i was in line staring at some lotion bottles. then i opened one and smelled it. and ooohhhh it was the greatest smell ever. so i picked 2 (and will probably go back for the others...). 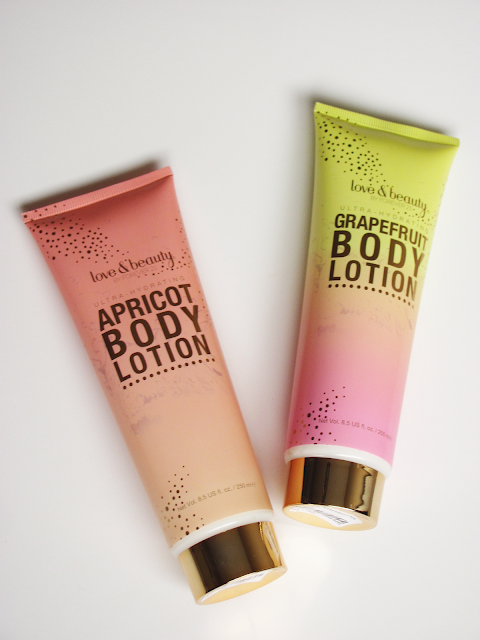 apricot and grapefruit. you guys. please just do me a favor and stop in to smell these when you're at the mall next. you won't regret it unless you are deathly allergic to these scents or something crazy (and in that case go eat a Cinnabon for me instead). 2 • speaking of cinnamon rolls, i was craving them Sunday. so i made some. 3 • raspy whit. i don't even remember how in the heck i found her blog, but i'm so so happy i did! please go follow her and get your dose of humor for the day. some of my favorite posts are: my husband the hobo, things that don't belong on facebook, and whitney's gym dress code. the list really goes on, so just go check her out now mmk? ever since i saw this post i've always wanted to have a "candyland" tree like hers. so this is a start. haha. i had been eyeing it forever (okay, like a week), and when B and i were at the store Wednesday, i bought it. i am in love with it, and so is B. every single time he sees it, he points and goes "oooo!". mine's a little bare now, but hopefully i'll get to add some more fun "bling" to it here and there before Christmas comes! 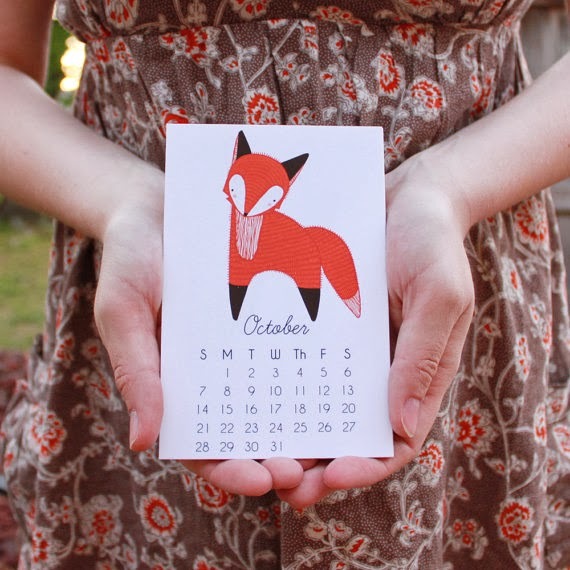 5 • these adorable little 2014 calendars by Gingiber. i'm not a huge fan of small calendars because i like to write my whole life's plan and schedule into each day. 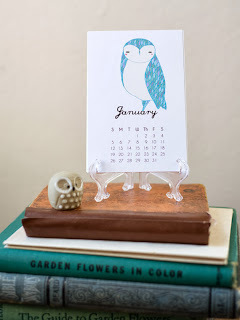 but her graphics are so stinking cute i might need to grab one to put up here by my desk! i'm loving the fox one and the owl one! *what is your favorite thing about today? *do you have a Christmas tree up already, too? i usually don't until after Thanksgiving....that obviously didn't happen this year.